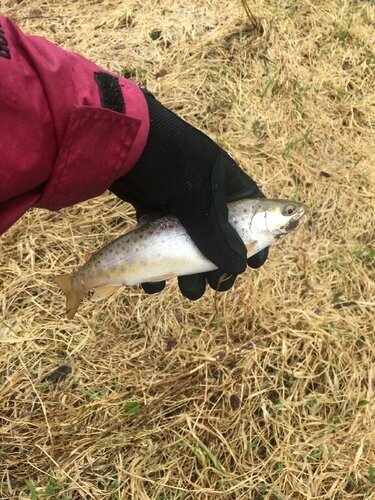 My dad and I have been fishing Springwater Creek, the inlet to Hemlock lake for the past couple years trying to latch onto a trout, something neither of us have done. The monkey key is finally off our back after 3 years. 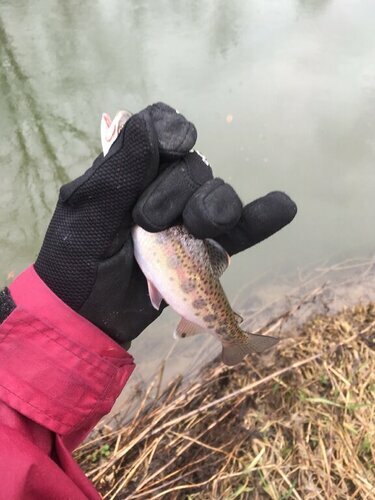 I THINK I landed 1 brook and 2 rainbows. Can anyone confirm? Still a great day. Good for you! 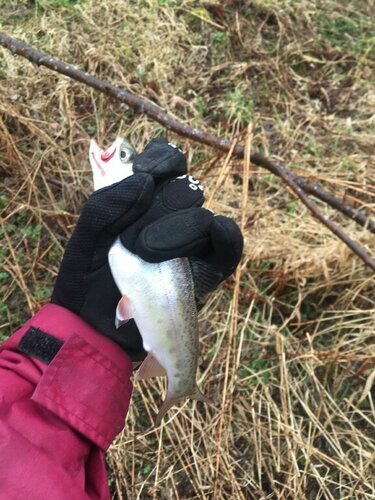 For a cold rainy day, it was a lot of fun, especially once I started catching them. All Rainbows. 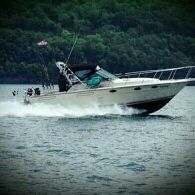 They look different until they go to the lake. They have to be 15" to keep. I try to avoid catching them in the summer, as it stresses them... especially if you're using worms. They swallow them and are tough to release unharmed. They're the future of the fishery.